We hope this finds everyone doing well. We want to wish you happy holidays for the coming season! All the Martins are doing well. The big news is that Janice is now married to Mr. Aaron Houk and they have a baby girl, Alison, and we are happy to have new additions to our ever-growing family! I will be getting married next May to Ms. Brandy Maasen! 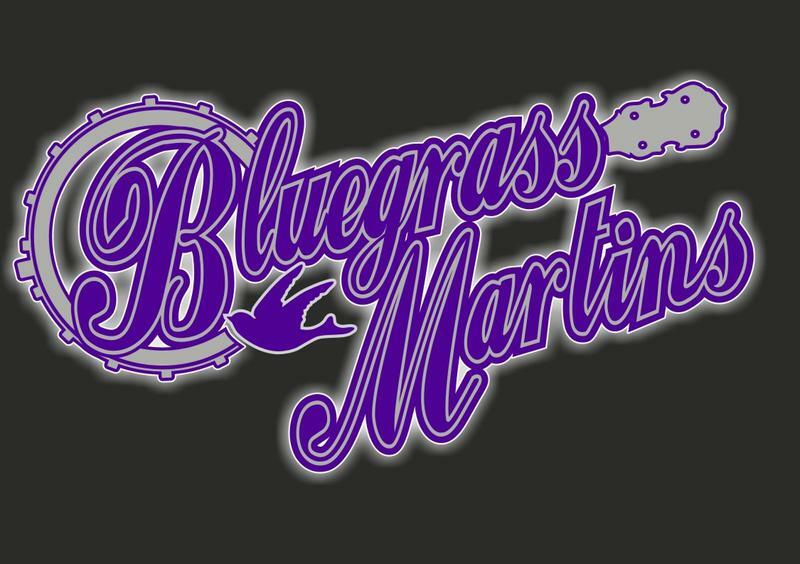 That being announced, there will be fewer shows for the Bluegrass Martins in 2019. After the Royal Theatre show, Janice will not be performing at Bluegrass Martins shows until further notice. However, stay tuned for a new music venture with the rest of us!